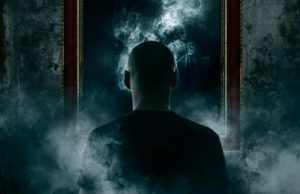 If you’ve were enjoying TLC’s smash-hit paranormal series Kindred Spirits, starring ghost hunters Amy Bruni and Adam Berry, you were no doubt crying a bit harder than usual when the finale aired back in December. Well, you won’t be without your supernatural fix for long. The network has just announced that season two of the series is in the works. Kindred Spirits, which premiered on October 21, is the first series to be executive produced by Amy Bruni and Adam Berry, paranormal investigators who made a name for themselves as fan favorites on the SyFy channel’s Ghost Hunters. After departing Ghost Hunters in 2014, the duo set to work on developing a series that revolved around more than simply seeking spirits, but sought to help family members who believe that their loved ones are haunting them. That project became Kindred Spirits, TLC’s first ghost hunting series, and a successful one at that. Unlike many reality shows that feature ghost hunters tracking down supernatural mysteries, Kindred Spirits is one of the few that actually offer closure for the haunted. 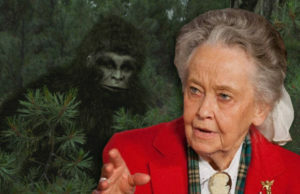 The success of Kindred Spirits has not only guaranteed the series a second season, but has resulted in TLC’s decision to offer even more paranormal programming, announcing that the network will be the new home Nick Groff’s Paranormal Lockdown, Ghost Brothers, and more ghostly television which originally aired on the Destination America network. TLC announced today that its spooky hit series KINDRED SPIRITS has been renewed for a second season after debuting last fall to kick off the network’s Friday-night supernatural strand. Currently in production, the series follows renowned ghost hunters Amy Bruni and Adam Berry as they help a new crop of real families who are being tormented by paranormal activity in their homes. Scared by the mysterious happenings, but hesitant to pick up and leave, these families have turned to two of America’s leading paranormal investigators to capture evidence and help find closure for the living and the dead. With the added stress that the spirits may be their own late family members, each episode of KINDRED SPIRITS introduces a new family that seeks help from Amy and Adam. The announcement of Kindred Spirits‘ season two comes as great news, not just for the stars of what’s easily one of the best ghost hunting shows in years, but for paranormal investigators who’ve been eager for proper representation of their work on television. 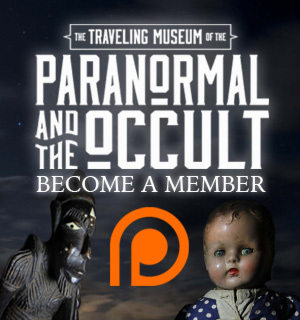 Amy Bruni and Adam Berry do a great service to the paranormal community by seeking spirits with sensitivity, leaning on specialists when they need a hand, and actually solving hauntings. Season two of Kindred Spirits is still production, which means that they’re actively seeking homeowners who believe that they’re dealing with a family haunting. If you or someone you know is being haunted by the ghost of a loved one, you’re encouraged to get in touch with Paper Route Productions here. Stay tuned for more information about Kindred Spirits season two! 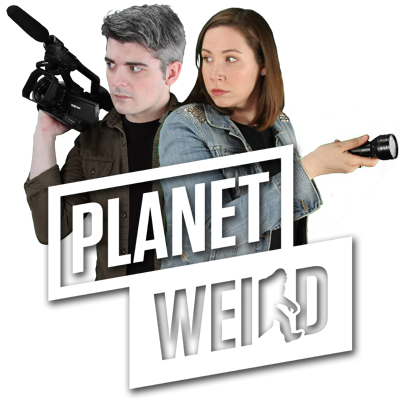 For more news about the latest paranormal programming, follow Planet Weird on Twitter @WeirdHQ, and like us on Facebook!